"I write entirely to find out what I’m thinking, what I’m looking at, what I see and what it means. What I want and what I fear." I have been interested for years in the period of time known as the Convivencia in medieval Iberia (today's Spain and Portugal). During centuries of Muslim rule and the early period of what is often called the Christian Reconquest, or Reconquista, Muslims, Christians and Jews achieved a difficult, uneasy, but generally successful co-existence. With notable exceptions, usually targeting Jews, tolerance of religious differences was perceived as beneficial. Arts, science, and world exploration flowered when the gifts of all were appreciated. During the waning decades of the Convivencia, Christian religious fervor undid many of these gains, culminating with the establishment of the Spanish Inquisition and the expulsion of all Jews and Muslims from the Iberian Peninsula. 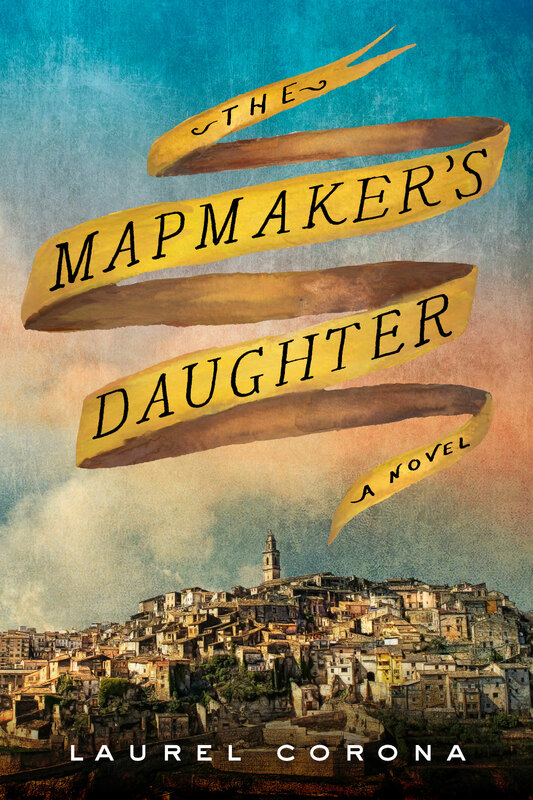 THE MAPMAKER'S DAUGHTER tells the story of these last decades, from the point of view of a woman raised as a secret, or crypto-Jew, who makes the decision to live openly in the faith and experiences both the brutalities and joys of Jewish life over the course of her long life. From her childhood as an interpreter for her deaf father, a mapmaker in the court of Henry the Navigator in Portugal; through a disastrous marriage to a Christian sea captain; her awakening as a Jew in the warm embrace of the renowned Abravanel family; a tumultuous affair with a Muslim poet; an appointment as the tutor to the young Isabella; fulfillment as the matriarch of a growing Jewish family; and witness to the horrors of the Inquisition, the fall of Muslim Granada, and the Jewish expulsion from Spain, she brings the reader with her into one of the most colorful eras of history.